National Burger Day kicks of a WEEK LONG event. 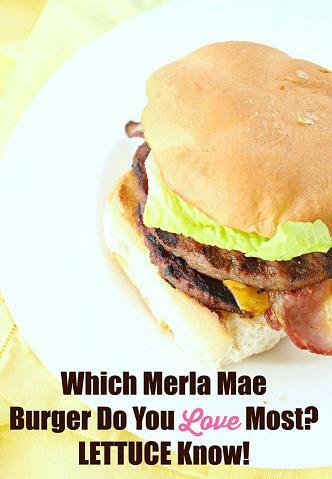 Tell us your FAVOURITE MERLA MAE BURGER, and once a day the Merla Mae staff will review them and choose their most favourite. If it is yours, we will give you a FREE GIFT CERTIFICATE for DINNER FOR TWO !! Just go over to our MERLA MAE facebook page, and add your favourite to the mix !! Watch this space for upcoming specials!